On 26 April, it was announced that authorities in Kashmir had announced a one-month-long ban on 22 social media services. These included the widely popular WhatsApp, Facebook, and even Twitter. The reason given was that these services were being misused by "anti-government elements". However, “anti-government elements” weren't the only ones affected. Everyone in Kashmir was. 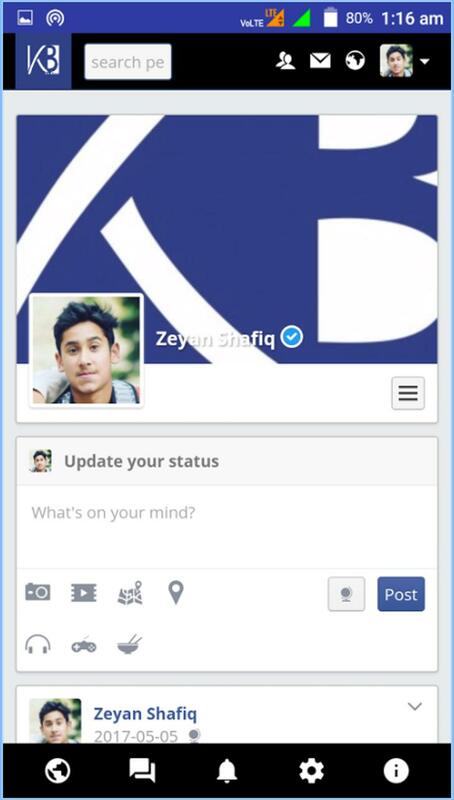 But while Facebook may no longer be accessible in Kashmir, a new social media network has risen to take its place. 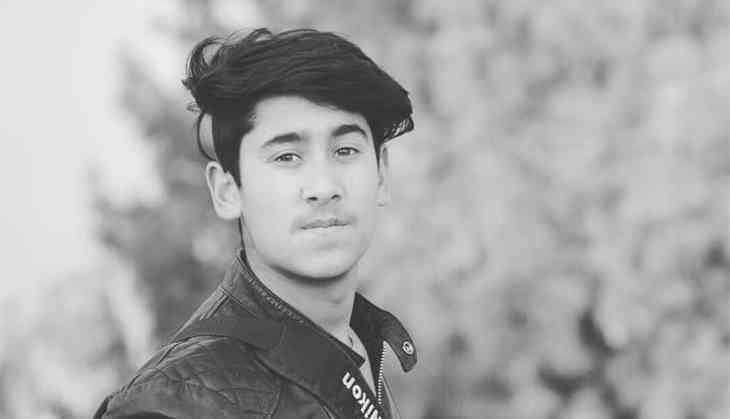 KashBook, the brainchild of 16-year-old Zeyan Shafiq from Anantnag district, has become the social media network of choice for people in the Valley. The idea for KashBook isn't actually a new one. The social network has existed since 2013, when a then 13-year-old Shafiq and his 17-year-old friend Uzair Jan created the site. Shafiq has had a keen interest in coding ever since he became a teenager. Having a software engineer for a father certainly helped too, giving Shafiq access to a laptop since childhood and allowing him to hone his skills. While he started out writing HTML tags, his interest in coding soon escalated. "At first I was only addicted to HTML, and then later on PHP, CSS and others," he recounts. "KashBook didn't take off initially because in 2013 it was of no use," Shafiq, a recent class-10 pass, tells Catch. That isn't to say no one used it. "Some days back, we got an email that surprised us because people were still using the old KashBook website. When we saw then that people need access to social media, I along with Uzair restarted the work and the result is here!" Shafiq says. Now, KashBook has a fully functional website and a working Android app. Shafiq tells us that the iOS app will also be launched soon. The growth in users has exploded ever since the social network was relaunched. "Two days back there were some 130 users. Today we have 1,500-plus users". The two of them intend to never shut down the website again and, as of now, have no plans to monetize it. The key reason it is outdoing Facebook in the Valley is the amount of effort Safiq and Jan put into the social network. "Well, a special feature of the site is it works without a VPN and people can easily access it. So in this way, all Kashmiris can be connected to each other," Shafiq tells us proudly. What's more, anytime the server gets blacklisted, the two of them spring into action and change servers allowing KashBook to remain accessible. "It will take hardly 5-10 minutes and bingo, the site is back." This diligence is something that an established network like Facebook doesn't do, and, as a result, leaves it inaccessible to Kashmiris. 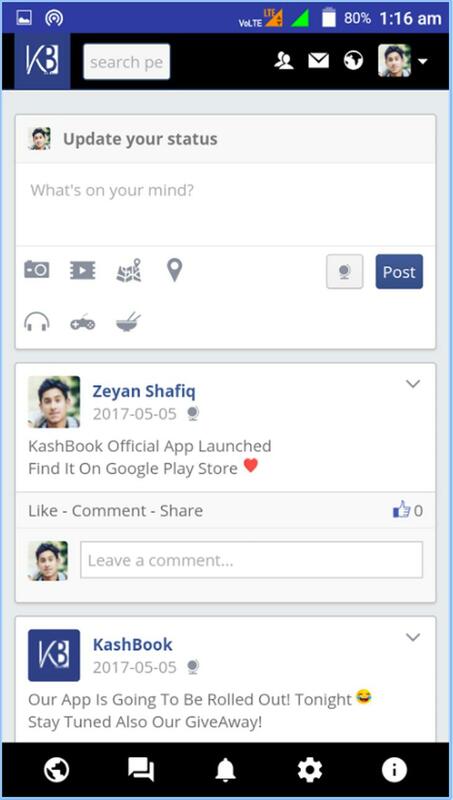 Another feature that KashBook boasts is the market, a forum where people can "boost their business and have a platform to sell their goods." Shafiq hopes that it will promote Kashmiri goods and services. Finally, and possibly most importantly, KashBook has the option for communicating in Kashmiri. While the social media ban might be extended past the one month it was initially set for, Shafiq and Jan aren't too fussed about the effect it will have on KashBook. "I'm worried because I don't want it to get banned, but even if it gets banned, I'll change the server and people will be able to access it," Shafiq says defiantly. However, the ability to circumvent the ban doesn't make the two any less scathing in their criticism of it. "We are against it. In fact, everyone is against it because by blocking social media they (the government) want us to get disconnected from the world. They can do whatever they wish to us because no one will be able to see or hear!" says Shafiq. For now, KashBook is helping Kashmiris stay connected, with the two boys helping users on a daily basis until their issues are resolved. "I forgot about sleep from the last 2 weeks. I sleep at 7 in the morning and wake up at 8 and again get back to work," Shafiq says, underlining his determination to keep the site functioning and growing. They are even welcoming those from outside the Valley to join the website. Ironically for Prime Minister Narendra Modi, his decision to curb online access has resulted in arguably one of the best products of both "Make in India" and "Digital India". When the social media ban is lifted, let's just hope KashBook is not forgotten in favour of Facebook.